Day 18 of my 31 day blog challenge – My Guilty Pleasure. Before this year I really wasn’t much of a wine drinker. But, I must say I have enjoyed trying new things this year. One of those has been wine. I’ve found myself trying wines and I’ve landed on one that I really, really like. This has become my go to red, and lands as my guilty pleasure. I certainly don’t drink excessively, and my goal is never to be drunk. I simply enjoy the flavors, especially of this wine. 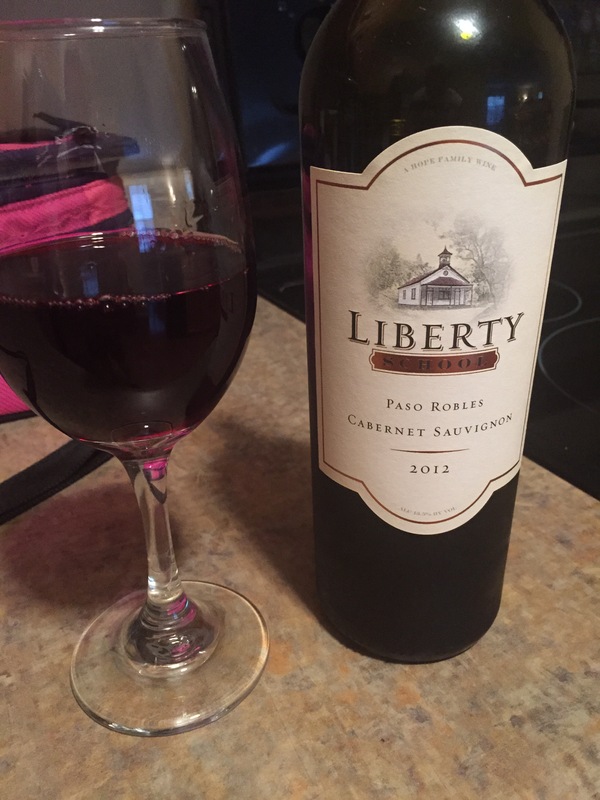 If you want a very flavorful Cab with a smooth finish, I highly recommend you try Liberty School Paso Robles.